When it comes to technology in general, we will be talking about continuous improvement. There will always be the next best thing. With the changing technology, comes changing extras. Each year, there are more and more customizable options for your tools. This post will give you an outline of just 3 of my favorite technology gadgets and a short explanation of why. Please enjoy! I have seen these around for a long time and finally purchased a couple. This grid is an extremely fast, and safe way to organize and transport your technology add-ons. I am no longer untangling cords to get one of 5 different chargers or digging through them to find the correct adaptor. 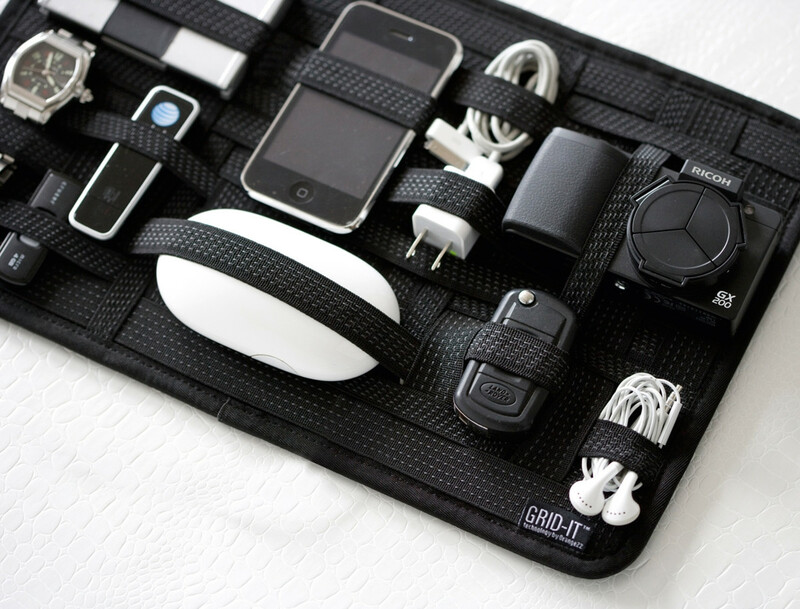 Grab one today to organize anything you carry around in a bag. This stylus is one of the best I have seen. First of all, it is a professional grade pen with one a $20 price tag. Compare this to the Paper 53 pencil (which is $78)! Although the tip is soft, the pen is responsive and very easy to work with in your hand. Having this pen be milled from solid aluminum makes it durable, and easy to work with. dCables will give you exactly what you are looking for. They are extremely flexible and almost never break, and on top of that, they come in super short legths (7 inches)! Combing these with a mobile charging station and a grid it and you have yourself a one stop shop for all your device needs.